Luke Tarrant, is an Investment Manager at Proprium Capital Partners (Australia) Pty Ltd.
With over ten years experience in the property industry, covering both the commercial and industrial property sectors, Luke specialises in asset/portfolio management; transaction analysis and execution; and risk management. 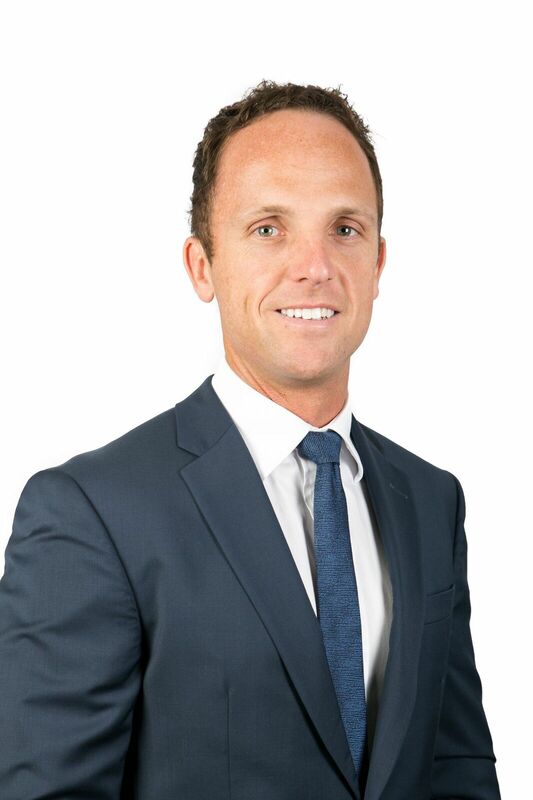 Prior to joining Proprium, Luke held roles with Anton Capital, Cromwell Property Group, ING Real Estate and NSW Government Property. Luke has a Bachelor of Property Economics (Hons) from University of Technology, Sydney and Post Graduate Diploma in Applied Finance, majoring in Risk Management.